What’s on your fall bucket list? If it involves getting outside and admiring the changing colors, you’re in the right place. Check out a few of our favorite fall adventures to have in the Midwest. 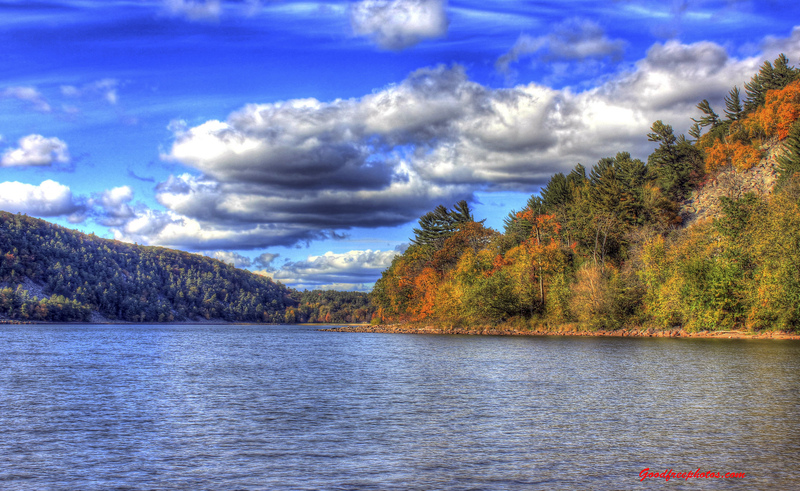 Tucked into Wisconsin’s Baraboo Hills, this state park is an ideal destination for leaf peeping and lakeside hiking. Devil’s Lake State Park is home to about 30 miles of trails, which are known for being steep, rocky and challenging. 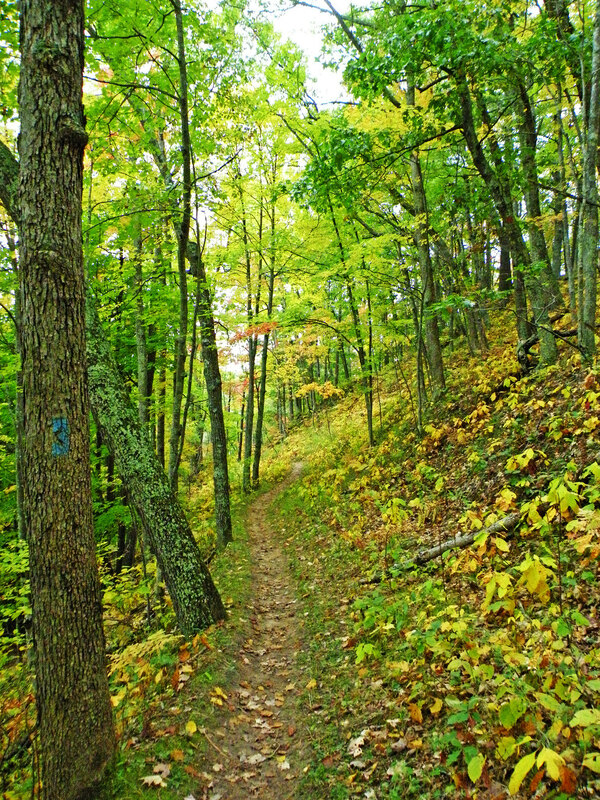 Two of the most popular and scenic hikes in the park are the East and West Bluff Trails, which follow sections of the National Scenic Ice Age Trail and offer gorgeous views of the lake and the changing maple leaves. Named for its glaciated features, Kettle Moraine is a 50,000 acre forest divided into five units throughout Wisconsin. With over 200 miles of hiking trails and several lovely campgrounds, it’ll be easy to find something to love at Kettle Moraine this fall. This enormous national forest is the perfect place to find autumn adventures. With almost a million acres of land within its boundaries, Huron-Manistee offers endless outdoor recreation opportunities. For colorful fall flowers, visit Loda Lake National Wildflower Sanctuary, the only wildflower sanctuary in the National Forest System. Or if you prefer hiking and backpacking, hop on the 128 mile section of the North Country National Scenic Trail that runs through Huron-Manistee. When this trail is completed, it will span from New York to North Dakota and will be the longest continuous footpath in the US. Admire the vibrant fall colors of trees, grasses, ferns and wildflowers in the picturesque landscape of Midewin Prairie. The area has idyllic ponds surrounded by lush vegetation and is also home to a herd of bison, which can sometimes be glimpsed on this webcam. Some of the best hikes for fall colors are Newton Loop Trail, Prairie Creek Woods Trail and Bailey Bridge Trail. Waterfall Glen’s gentle terrain is perfect for a fall bike ride among the savannas and oak-maple forestland. 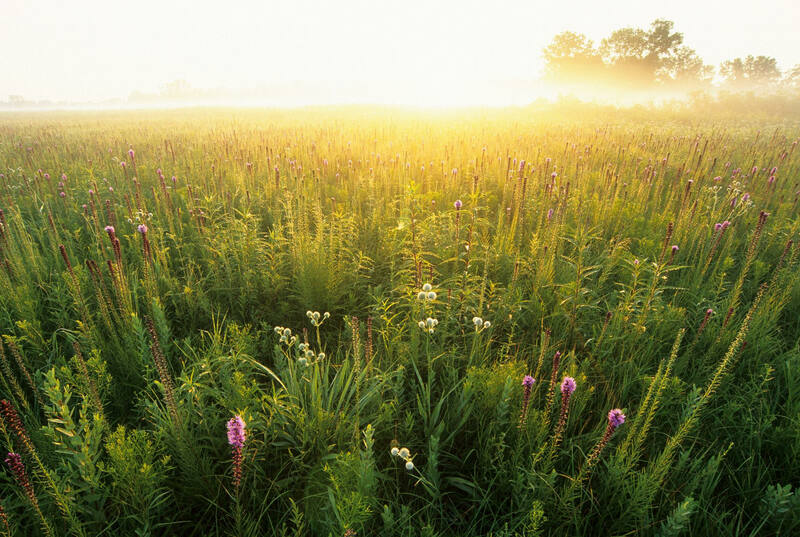 The preserve is home to 300 species of wildlife and over 700 species of native plants, making its ecological diversity some of the most impressive in Illinois. 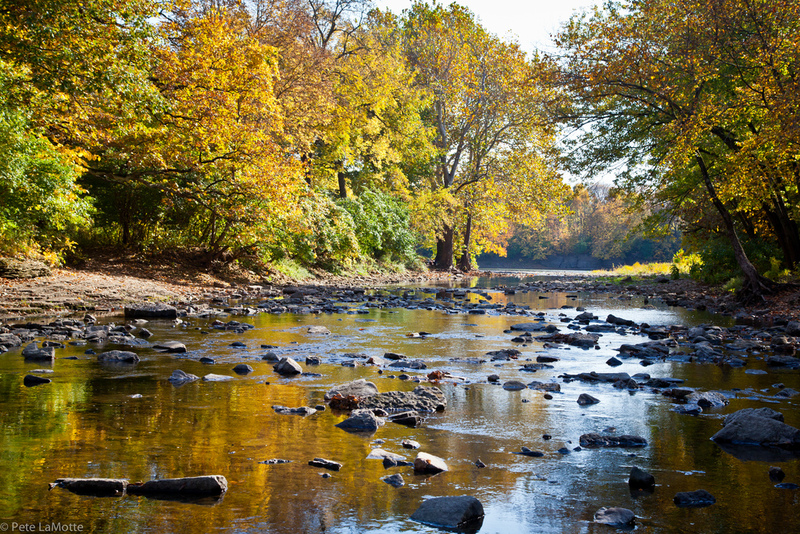 Explore over 10 miles of beautiful riverside hiking and running trails on the north side of the Kankakee. The park also features the tallest suspension foot bridge in Illinois, which crosses about 75 feet above Rock Creek. There are several places to park along the trail, so you can start wherever you’d like.